(it is directly at the Highway No. 1 with the entrance directly opposite of Coca Cola). 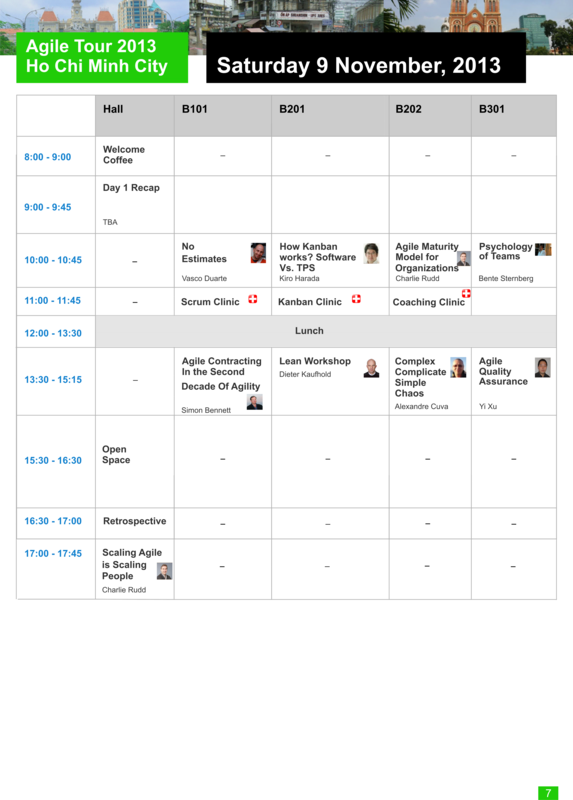 We are pleased to offer your organization the opportunity to partner with the Agile community in the success of the upcoming Agile Tour 2013 in HCMC and Hanoi. 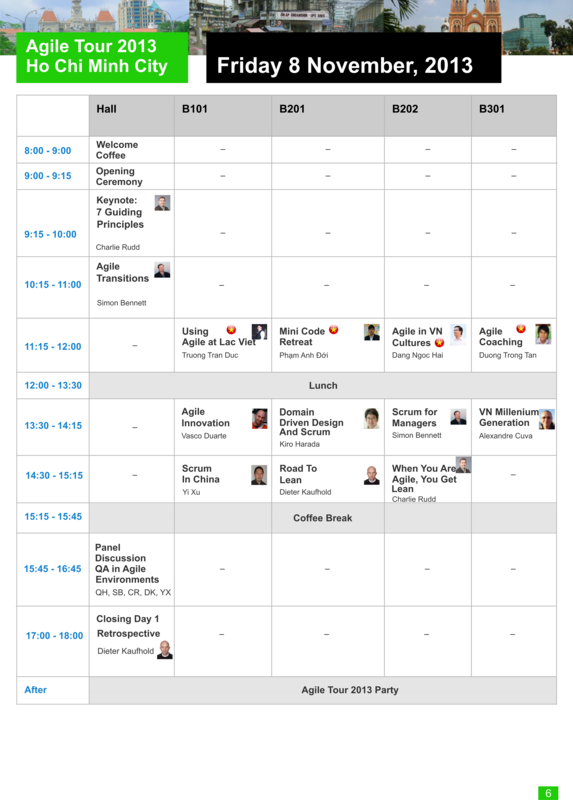 For further information, please review our Agile Tour 2013 Sponsoring Opportunities.